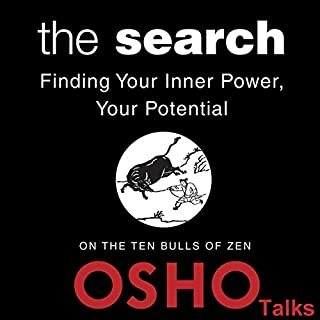 Each chapter covers a different aspect of this conditioning and, in gentle but persuasive language, shows how to transcend it. 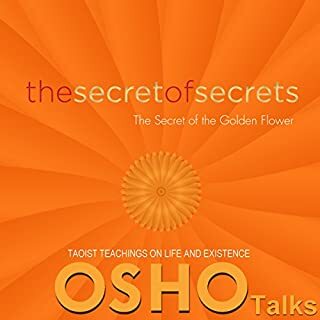 Individual chapters include "The Nuclear Family: The Imminent Meltdown"; "Pseudo-Religion: The Stick-on Soul"; "They Say Believe, I Say Explore"; "Ecstasy Is Now: Why Wait? 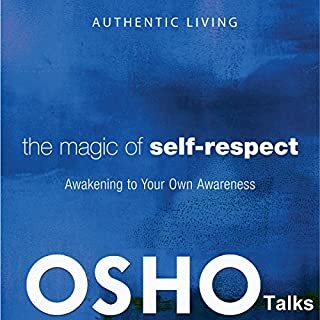 "; and others. 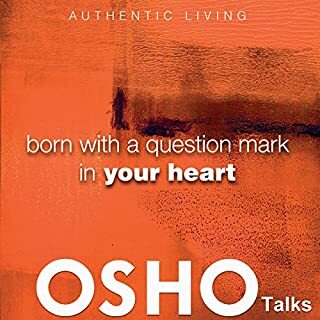 Osho calls this process of spiritual renewal a "dry cleaning of the mind". 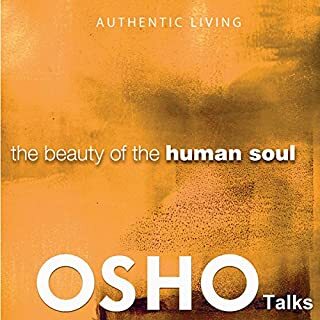 The process allows us to go beyond religious and social conditioning and develop what Osho calls a real reverence for life, going beyond divisions. 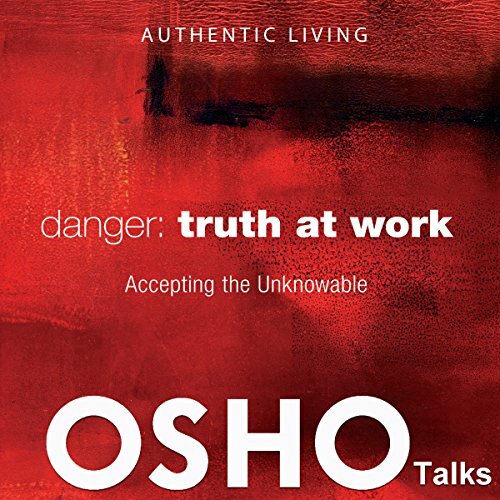 The talks that are published in this Authentic Living series were given by Osho in the United States as the beginning of a new phase of his work. Bad sound quality, will annoy you. Whoever made this and is getting money from it is not a very good person. 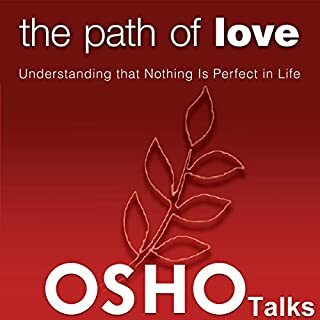 i just loved the content and author is someone who has given a new direction to my life and cant wait for other books by osho..